The slow, painful, football-less July is behind us. The summer practices and scrimmages are behind us. The jamboree season is over. It’s game week and it couldn’t get here soon enough. 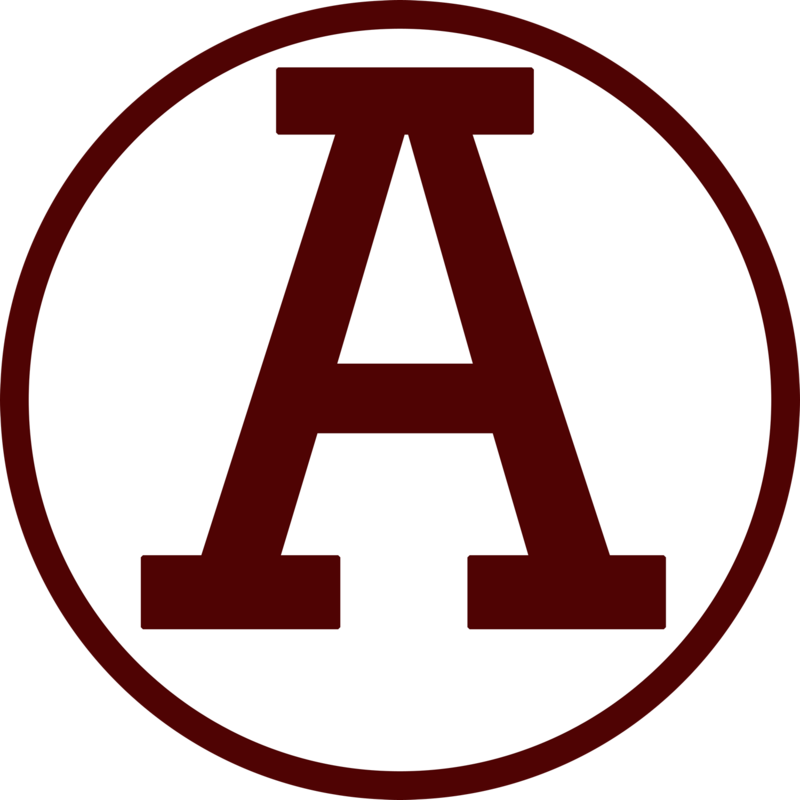 This coming Friday night, the Abbeville Panthers will open their 100th year of football with a road trip to Ninety Six to take on the Wildcats. We’ll do a complete game one preview later in the week. Today I wanted to share the starting line up that you will see on the field this coming Friday night. This is your Week Zero starting line up. There is your starting line up for Week Zero versus Ninety Six. Kickoff is set for 7:30pm. You can tune into WZLA 92.9fm or the Streema-Simple Radio app (free to download) to listen to the gameday coverage starting at 6:30pm each and every Friday during the season.